The US Patent & Trademark Office has published an Apple patent application today (via PatentlyApple) revealing a brand new method of interacting with content on your iOS devices. Referred to as a “Persistent Overlay”, the concept essentially aims to provide users with single tap access to photos, songs, files,etc. from an always accessible, persistent UI. The patent also introduces us to a new social networking app, and Trackpad and Magic Mouse support for iPad. The “Persistent Overlay” feature would act as a customizable dashboard, allowing you to add snippets or links to web content, individual songs or albums from iTunes, photos, etc. It’s unclear exactly how this “Persistent Overlay” would be incorporated into the current iOS UI. However, from the information in the patent, it appears to be completely separate from the iOS homepage. PatentlyApple says in some embodiments Apple’s description sounds like the UI could actually be part of the current multitasking feature, potentially allowing you to place items such as a photo or song next to recent apps or the iPod controls in a portion of the multitasking tray. We can also imagine the UI fitting in nicely in the empty space right above the multitasking tray. 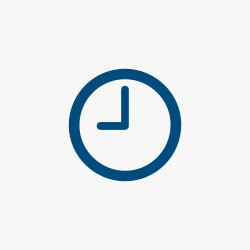 Read about Apple’s new IDME social networking feature after the break. 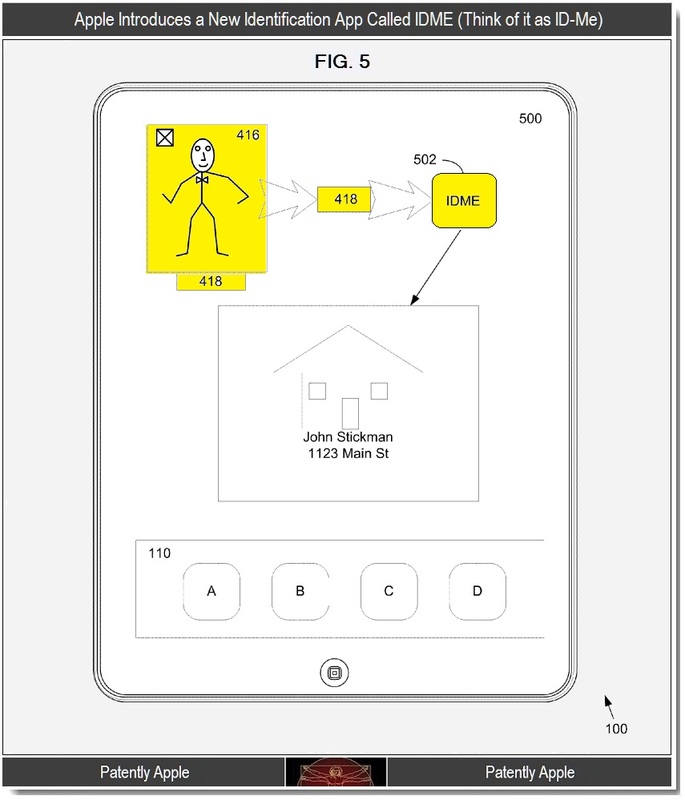 In addition, the patent describes a method of managing multiple persistent overlays using a drop down menu and the ability to add metadata linked to an item in the overlay, such as recording an audio description that’s then linked to an image. The new IDME app uses metadata associated with a particular image (which in this case is that of individual 404) to establish at least a tentative identity and in some cases a residence address and/or phone number automatically. In this example, the user could provide input data to application IDME by dragging persistent overlay 416 (in this case a picture) to application icon 502. In this way, metadata 418 (or at least portions of the metadata) could be provided as input to application IDME… This is particularly useful in social networking situations where people can meet other people for only a moment and wish to make further contact. Of course, in order for this to work fluidly in social settings, the devices will have to be NFC-ready so that exchanging photos and other information could be done naturally and speedily.